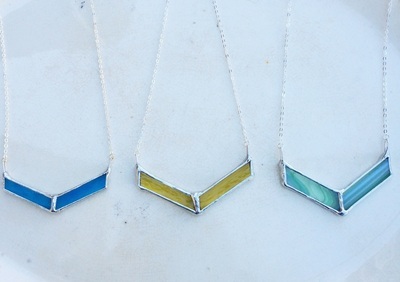 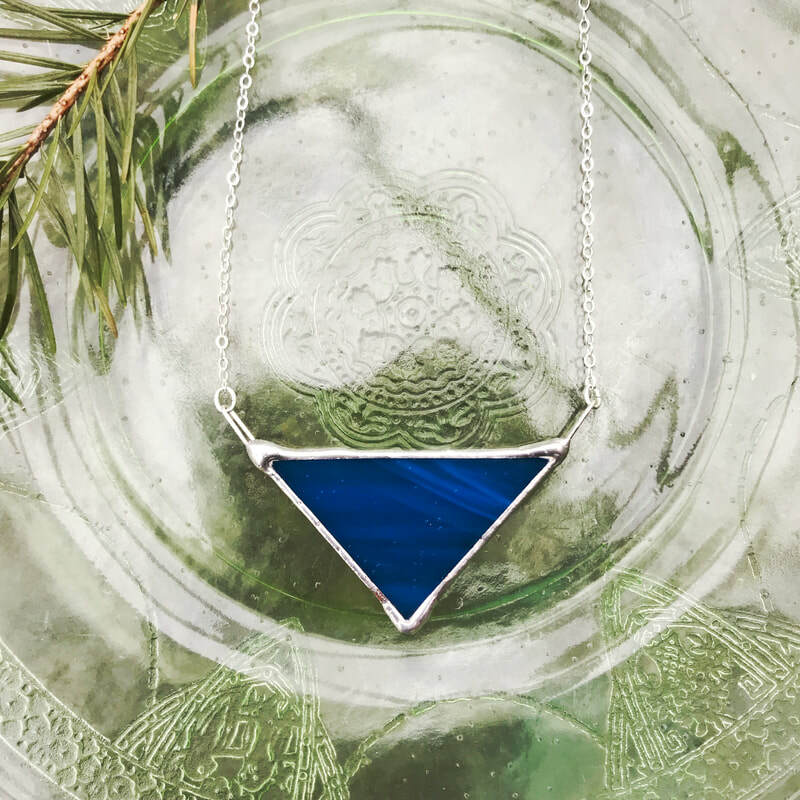 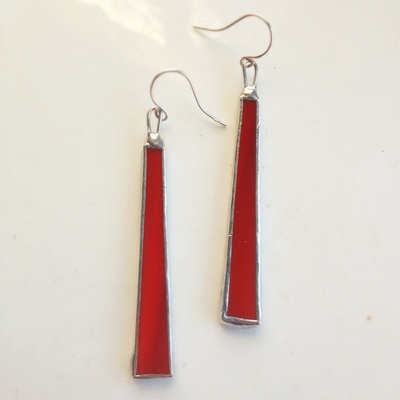 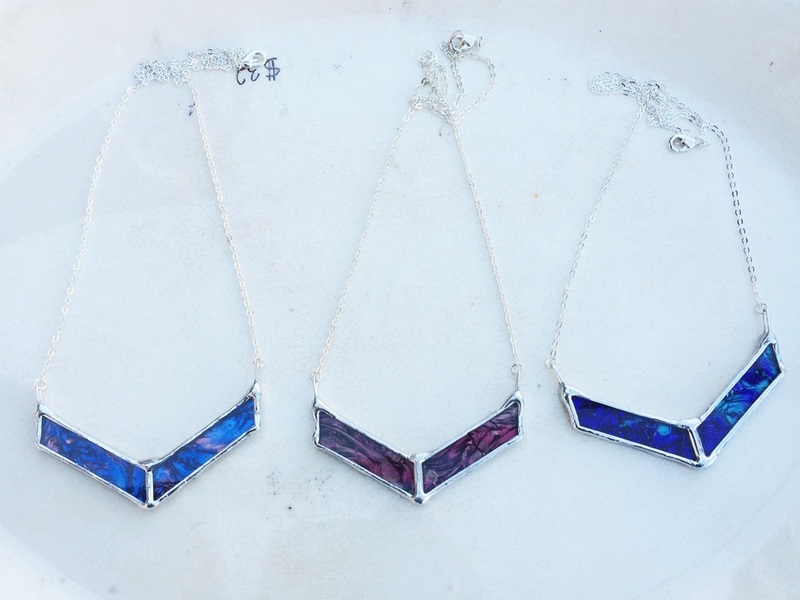 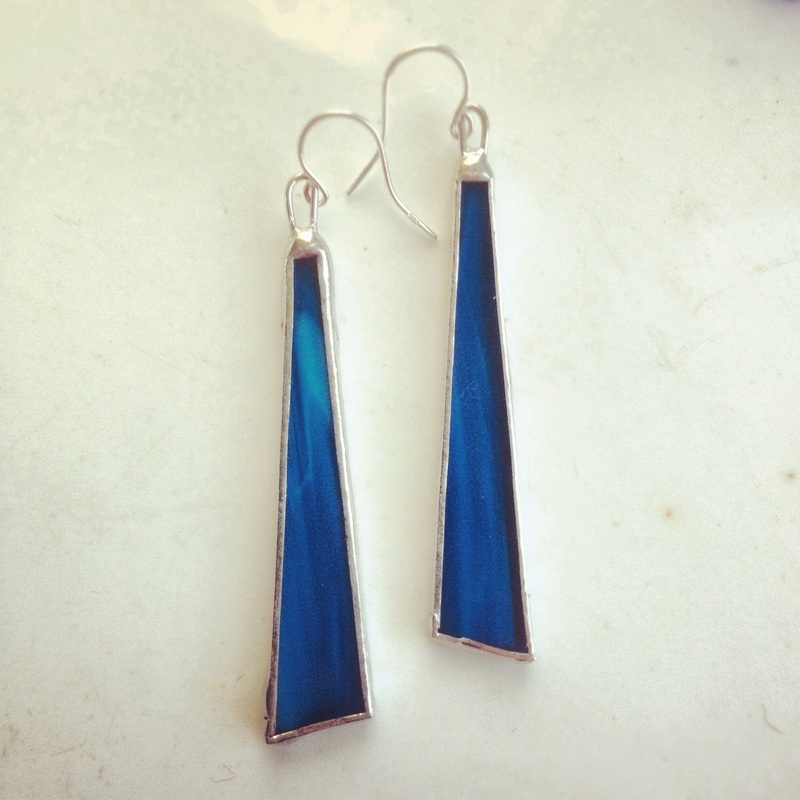 The stained and pained glass necklaces and earrings are surrounded by lead free silver solder with sterling hoops. All earrings have sterling sliver earring posts and the necklaces are hung on an adjustable silver plated chain. 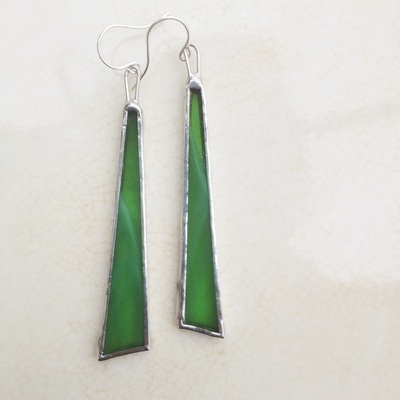 See what's in stock on etsy. This jewelry is made from real butterfly wings encased in glass. 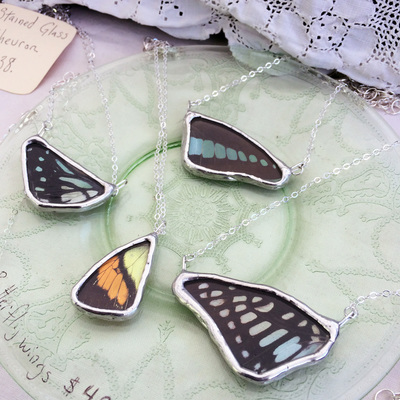 The butterfly wing necklaces are surrounded by lead free silver solder with a sterling hoop and adjustable silver plated chain. See what's in stock on etsy.